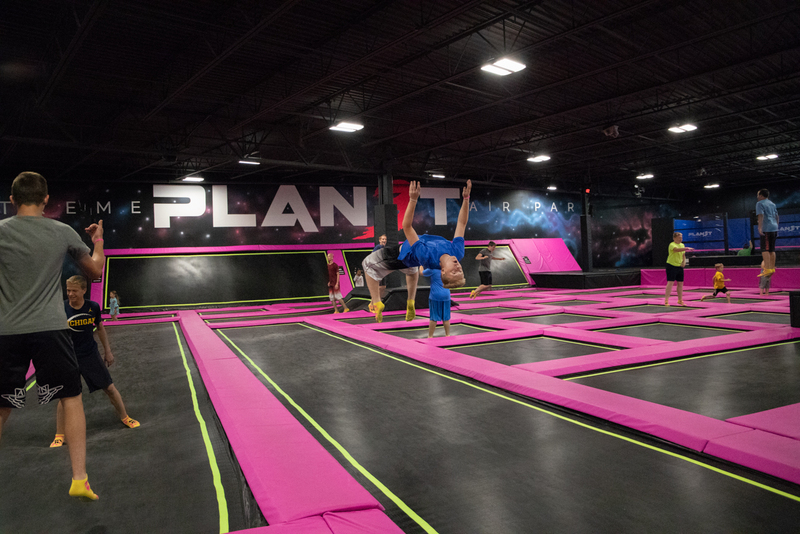 The perfect place to have fun and get some great exercise is Planet 3 Extreme Air Park (P3), located on Miller Road in Flint. 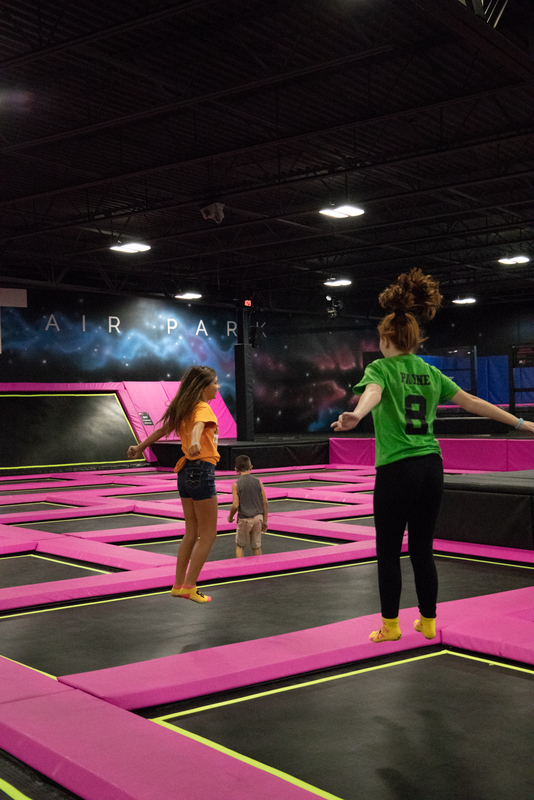 Since opening in May, the trampoline park has been a hit with kids and adults, alike. “Our capacity is 225 and we’ve flirted with that number more than a few times,” admits P3 General Manager, Mark. 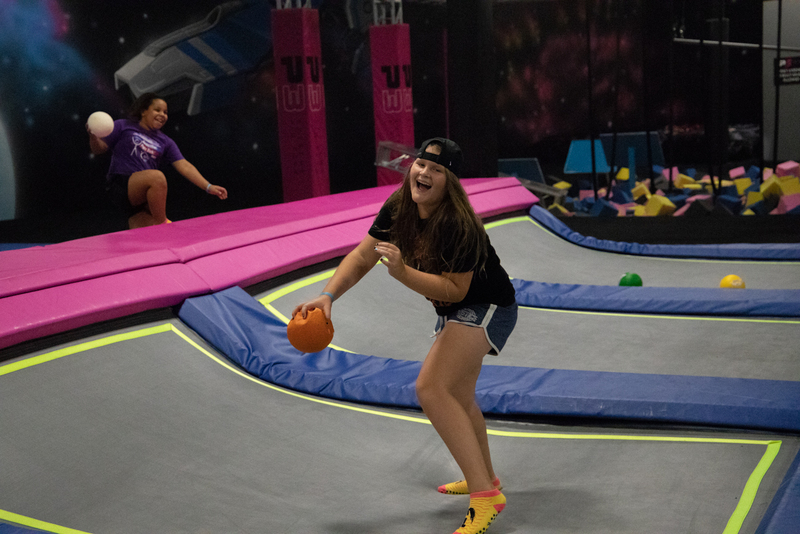 The park boasts a “flight deck” of nearly 18,000 feet of jump space and plenty of fun and challenging attractions. 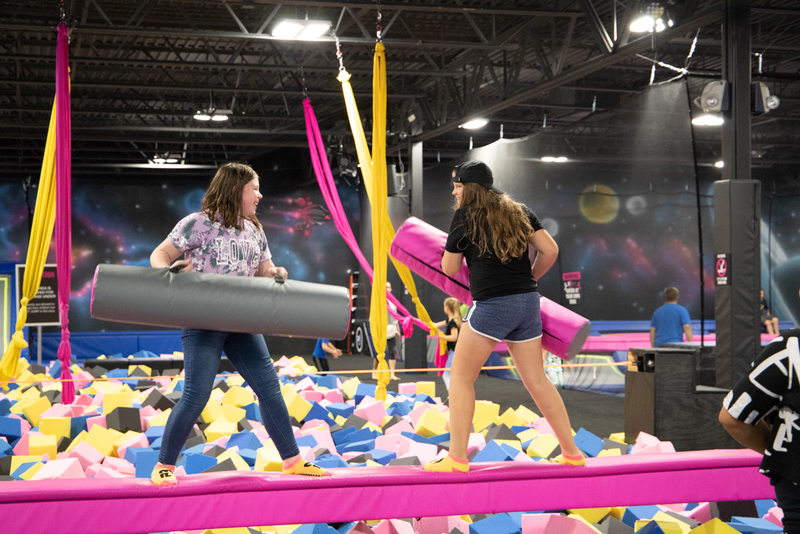 Besides the main trampoline deck, the facility offers a dunk zone, swinging trapeze, a joust station, balance strap, climbing wall, cargo net and six-foot-deep, foam-filled pits for safety. 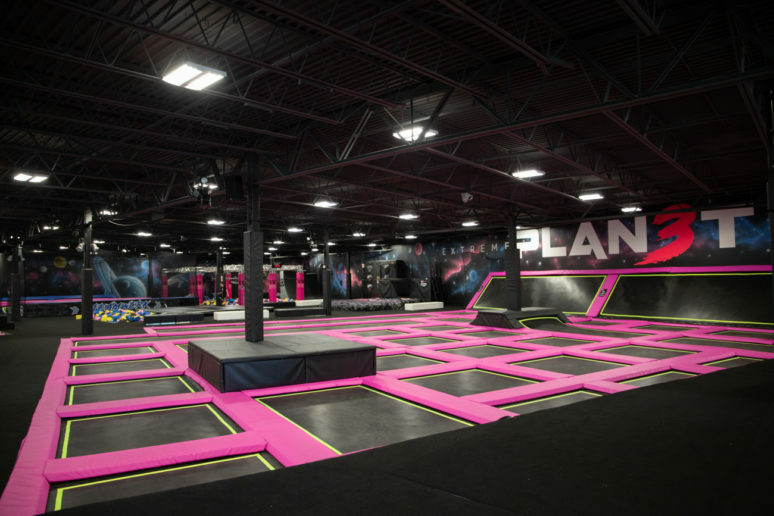 If that’s not enough, P3 also offers a trampoline dodgeball court and a zip-line. 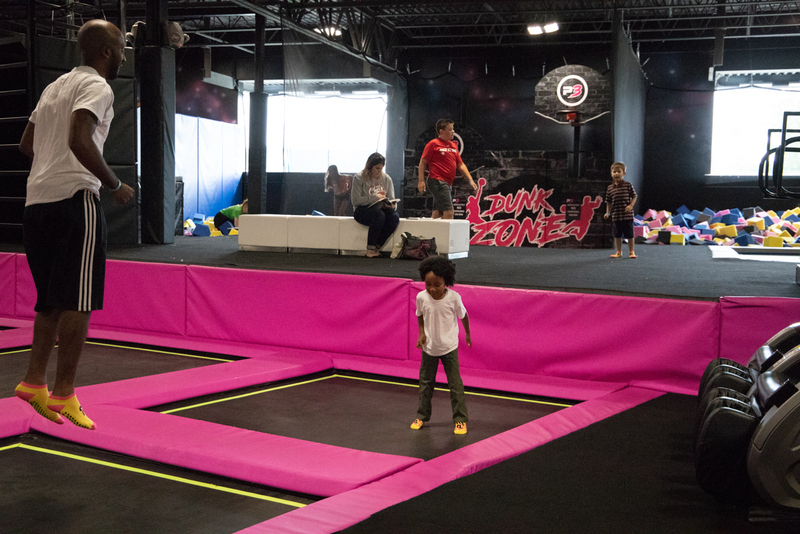 “We are the only P3 trampoline park with a zip-line,” says Mark. 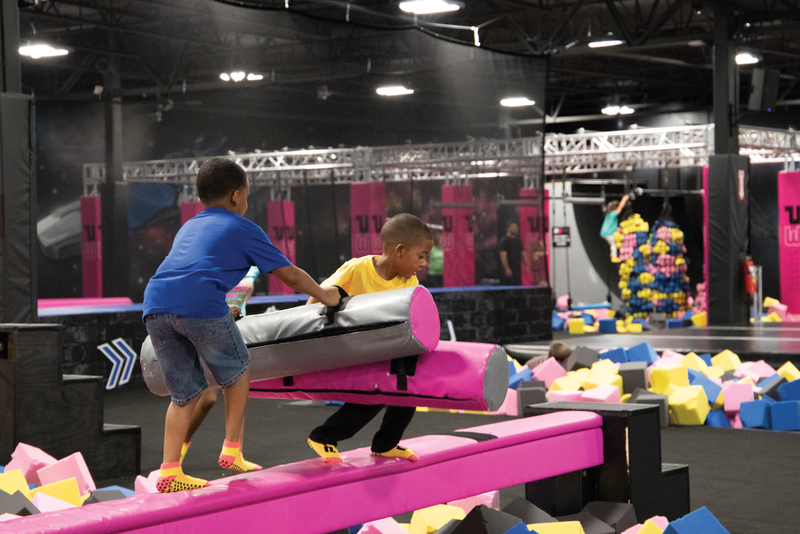 “It’s one of our most popular attractions.” The youngest are not left out – P3 also boasts an area created exclusively for jumpers under the age of six. 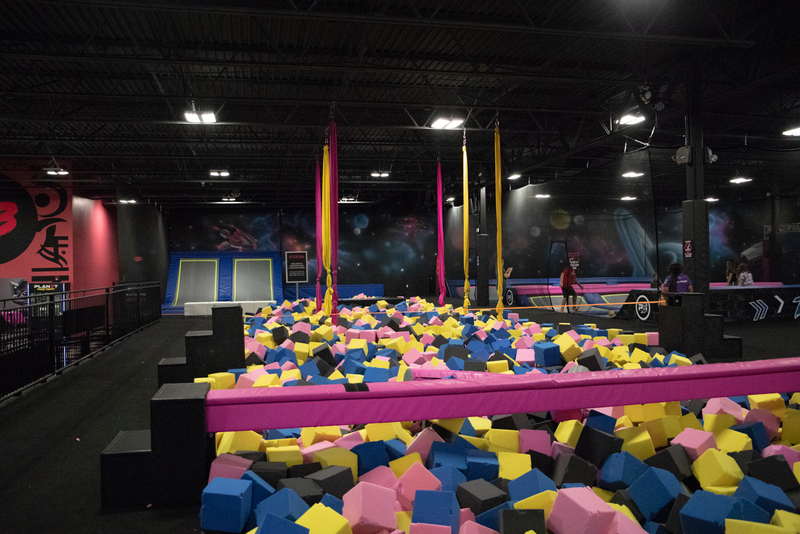 The facility’s total jump area feels absolutely huge, and kids can spend a whole day playing there and still miss a station or two. P3 has not forgotten about the adults, either. Tucked away in the corner is the “professional” trampoline section. Here, the trampolines are more elastic and provide more recoil. “I’ve seen some very talented people in here,” says Mark. 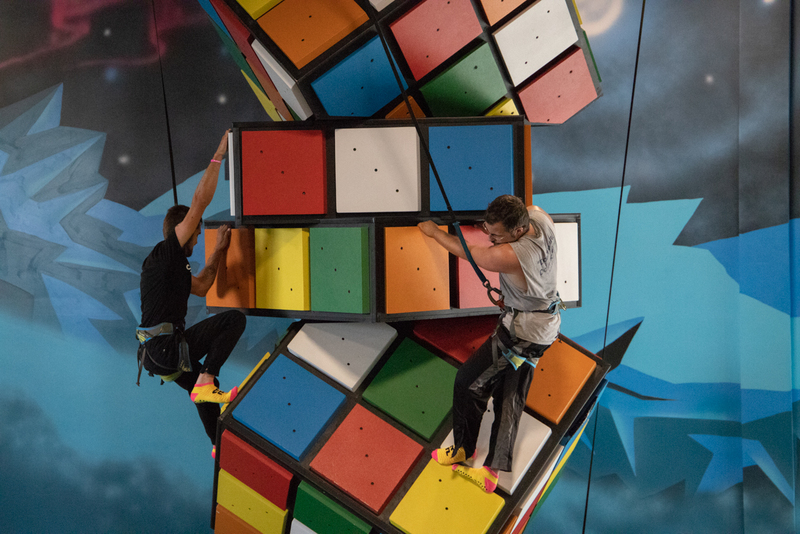 “Some use our aerial silks and twist themselves up to the top of the building like ‘Cirque du Soleil’ performers! I once saw a person do multiple backflips all the way across our main pad, bounce off the wall at the end and do backflips all the way back. I got a cramp just watching it,” he laughs. Fancy yourself an athlete? P3 challenges you to complete their timed Ninja Obstacle Course. 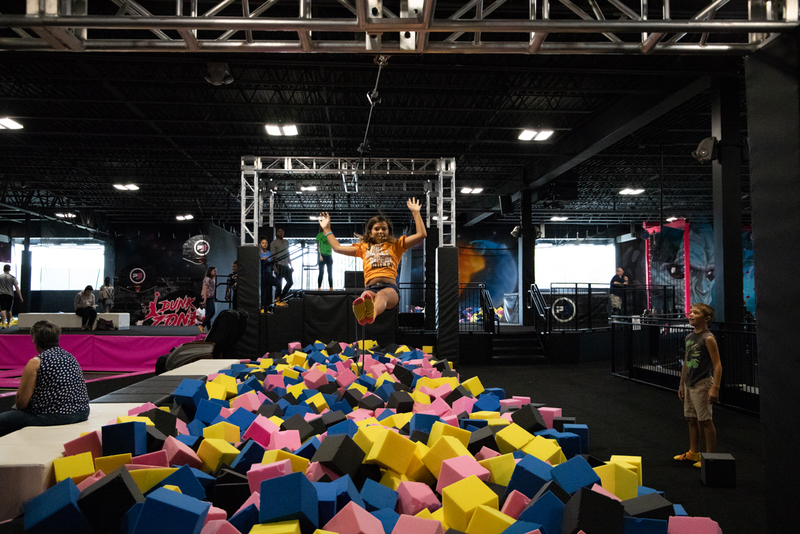 The object is to get all the way through the course without falling into the foam pit below in the shortest amount of time – and it’s not easy. “I’ve had some ex-professional athletes try to do the course and they were amazed at how demanding it is,” says Mark. 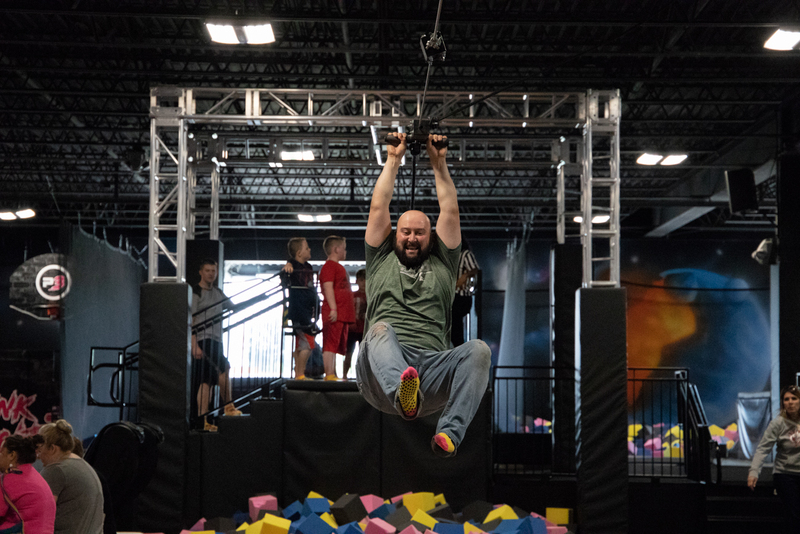 “It takes overall strength, balance, coordination and loads of upper body strength – it’s very challenging.” Not every adult, however, feels like jumping and if you just want to relax while your kids play, P3 offers massage chairs located on the jump pad. After purchasing a flight ticket, every jumper must sign a waiver before setting foot on the flight deck. And, jumpers must also wear certified P3 grip socks – they cost just $3 per pair and can be used for multiple visits. 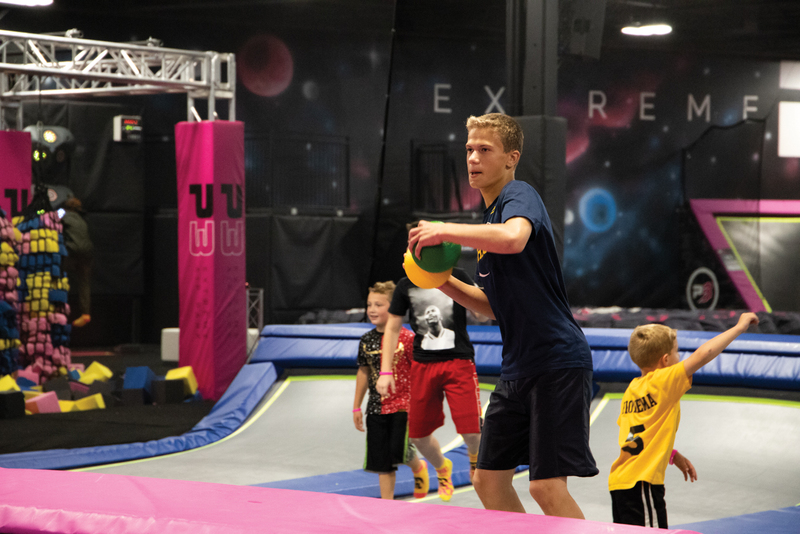 If a jumper brings in a pair of socks from another trampoline park, Mark will switch them out for free. Planet 3 has been a hit with kids and adults, alike. 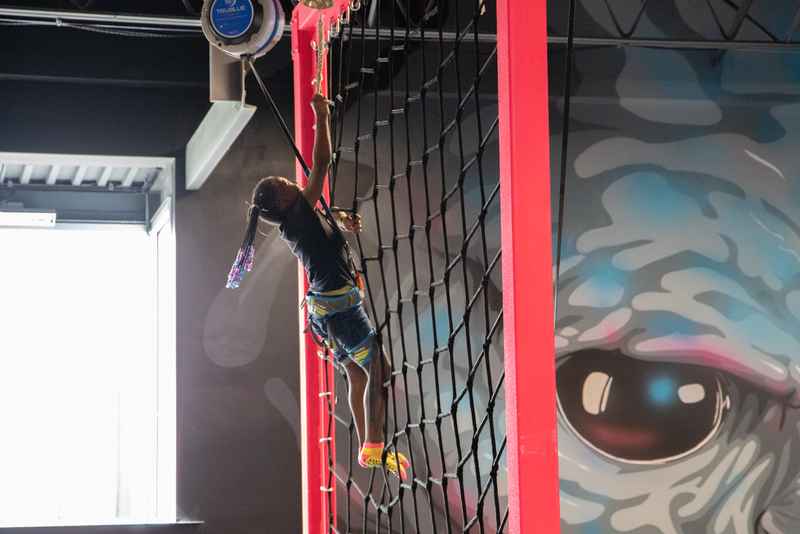 If you have a child’s birthday or similar event coming up, make it a party at P3! 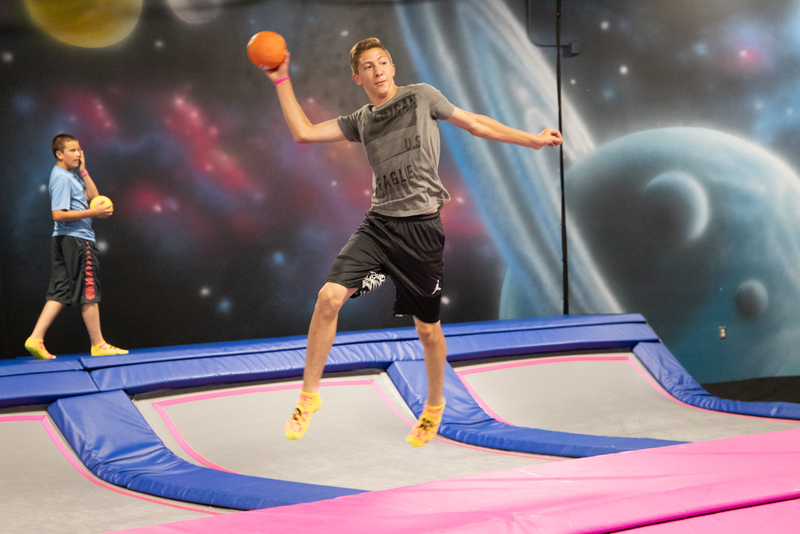 A reservation includes one hour of jump time followed by 45 minutes in a party room. The three small party rooms hold approximately 30-35 persons, while the large one has room for 55-60. Very large groups and those who just want some privacy can rent the entire facility for up to three hours on weekdays and Fridays until 4pm. 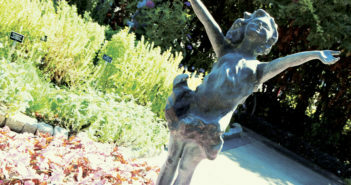 Full-facility rental has become popular for businesses and charity groups. “Recently, a small charity rented the entire facility for three hours just to provide free fun for Flint kids,” Mark shares. 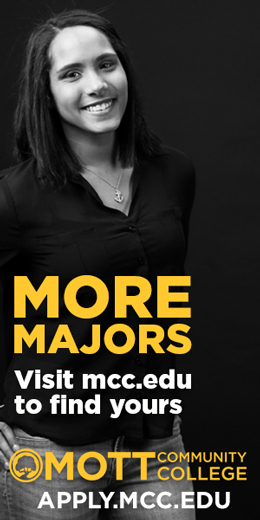 “There were so many kids, I had to break it up into two groups so we did not exceed capacity! Each group got to jump for an hour and a half. It was very gratifying to be a part of it.” Visit planet3flint.com for details. On Friday and Saturday nights, from 9 pm to midnight, P3 hosts Club Space Night for persons age 12 and up. The exciting atmosphere is enhanced with today’s best music and the whole facility glows with state-of-the-art, blacklight-responsive walls. It’s just one, big bounce-a-palooza! Mark says that it is not uncommon to have people lined up out the door on Club Night. 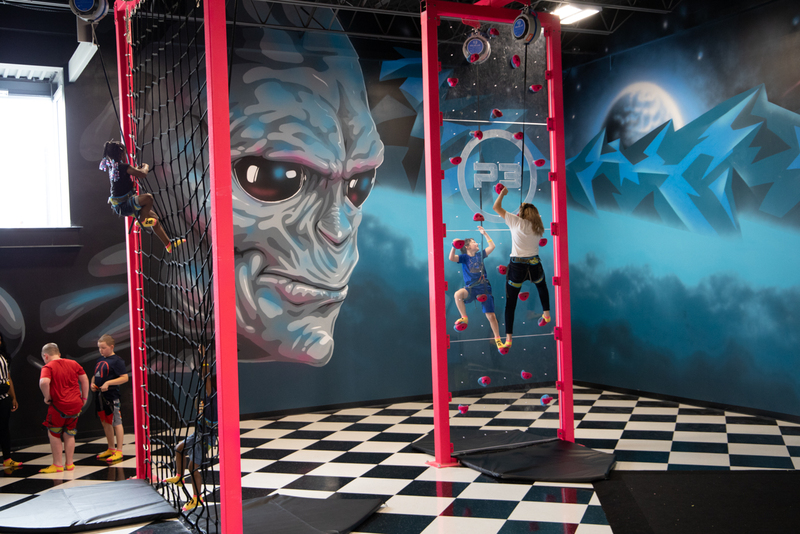 To communicate with customers, P3 Extreme Air Park is constantly updating their social media. If you would like to know what is going on at P3 at any time, please visit them on Snapchat, Twitter, Instagram and Facebook.